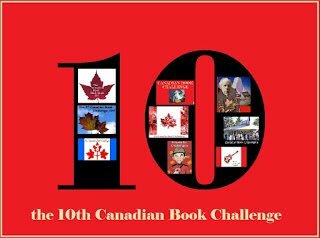 Read & Review & Share your reviews of 13 (or more) Canadian books in one year, Canada Day to Canada Day. 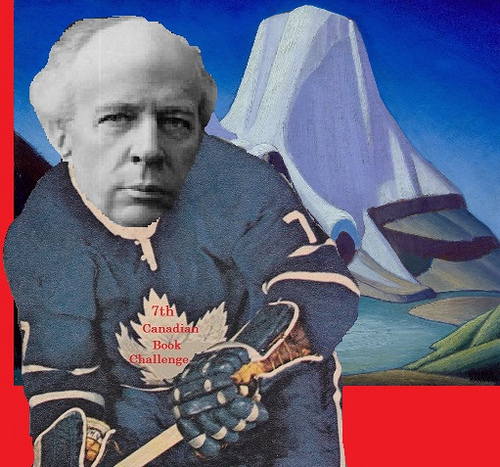 What constitutes a Canadian book? A Doctor’s Pilgrimage: An Autobiography by Edmund A. Brasset, M.D. 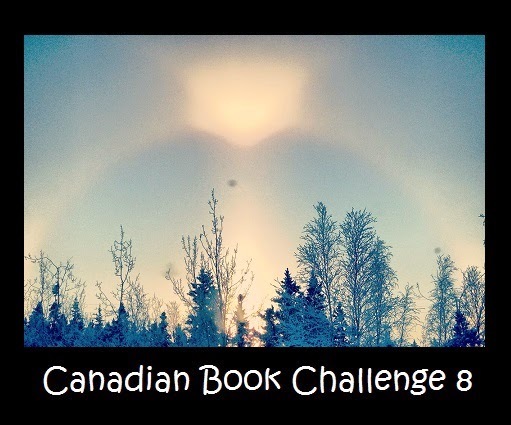 This is the exact same challenge I’ve given myself: to review all the Canadian books I read this year… But I must say, you are way ahead of me already! 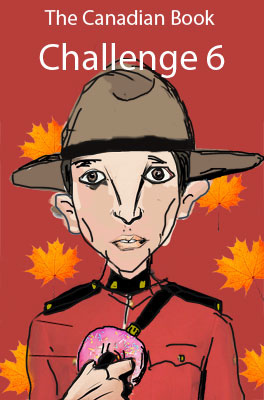 I’ve been a bit surprised at how much Canadian stuff I read without really planning to ahead of time. Though with the Challenge I am a lot more aware of it and a few times recently it has influenced my library choices. I’ve also paid way more attention to the Giller this year, because of discussions on Book Mine Set.